While 7,800 repair experts will start their work as official Samsung employees on 1st January, 2019, other 900 workers of call centers already became regular workers on 5th November. Seven months back, South Korean tech giant Samsung Electronics Co. made a promise to provide the outsourced workers and other contract staff members more stable positions. In November 2018, Samsung fulfils its promise by directly hiring 8,700 workers from its subcontractors. Reportedly, this hiring move will make Samsung Electronics Service, South Korea's biggest warranty service provider with 9,000 workers and 184 centres across the country. As per the plan, 7,800 repair experts will start their work as official Samsung employees on 1st January 2019, while 900 workers of call centres already became regular workers on 5th November. 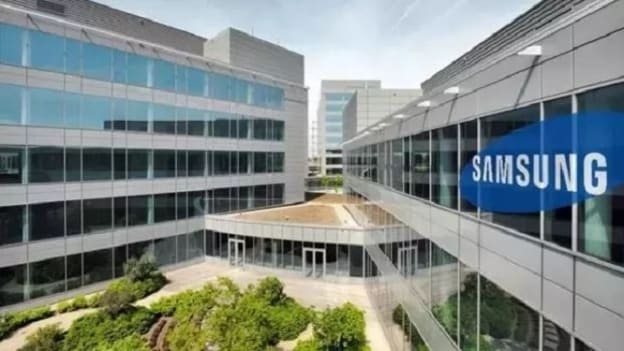 Besides strengthening job security of their employees’, Samsung will also be compensating former and current workers of its South Korean chip and display factories who have serious work-related illnesses. What started with a dispute in 2007 with the death of a Samsung chip factory worker with leukaemia have now come to closure with the mediator’s decision. The incident had then sparked concerns over working conditions at the South Korean company. Now, the mediation committee led by a former supreme justice has asked Samsung to pay up to 150 Mn won ($132,677.61) for each former and incumbent employee suffering from work-related diseases if they are found to be caused by chemical exposure. As per this decision, all former and current Samsung employees, as well as the company’s contractors who worked at Samsung’s semiconductor and display production plants for more than one year since 1984, are eligible to be compensated for their illnesses. A U.N human rights body also welcomed the move by Samsung and called for other companies in the electronics sector to protect workers throughout their global operations.